The weather is predicted to take a turn for the better this weekend, days are getting longer, and the birds seem happier. Maybe spring is jumping up after all! Come rain or come shine, there's definitely a lot of warm jazz in the air, from the veteran Eric Kamau Gravatt's quartet at Jazz Central to the rich salsa flavors of Charanga Tropical at Studio Z, another corps of vets headed by Paul Harper at the Black Dog, a welcome return visit from the high-flying clarinetist Anat Cohen, and the premiere of a collaborative work from Jeremy Walker and Anthony Cox in the Target Atrium at Orchestra Hall. Things are going to warm up-- put on your jazzy face! Friday, April 10. 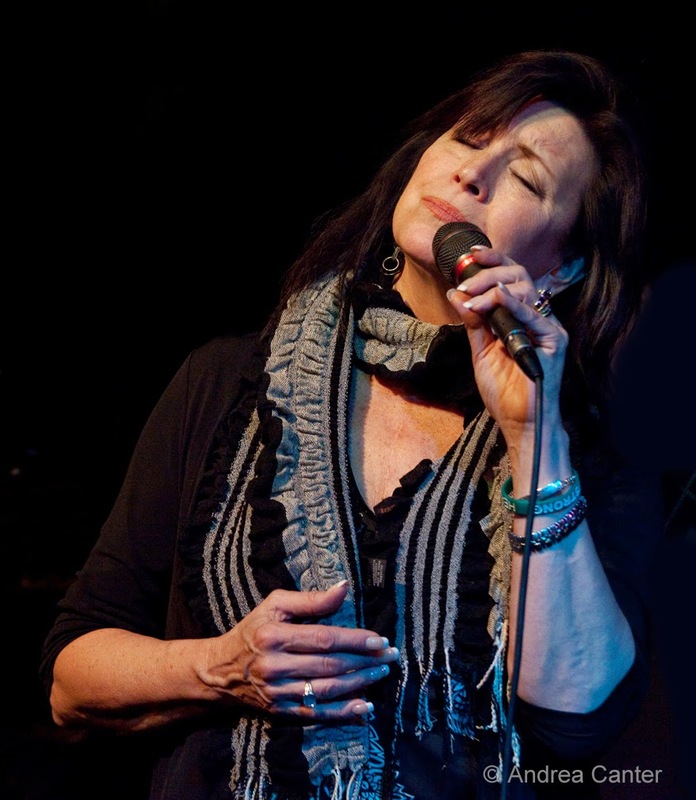 Patty Peterson sings all over town, from bars to clubs to big event spaces, but perhaps the best way to enjoy her warm R&B tinged vocals is in an intimate space like the lounge at Parma 8200. With Chris Lomheim on piano and Mark Weisburg on bass, this might be the most personal opportunity to enjoy Patty. 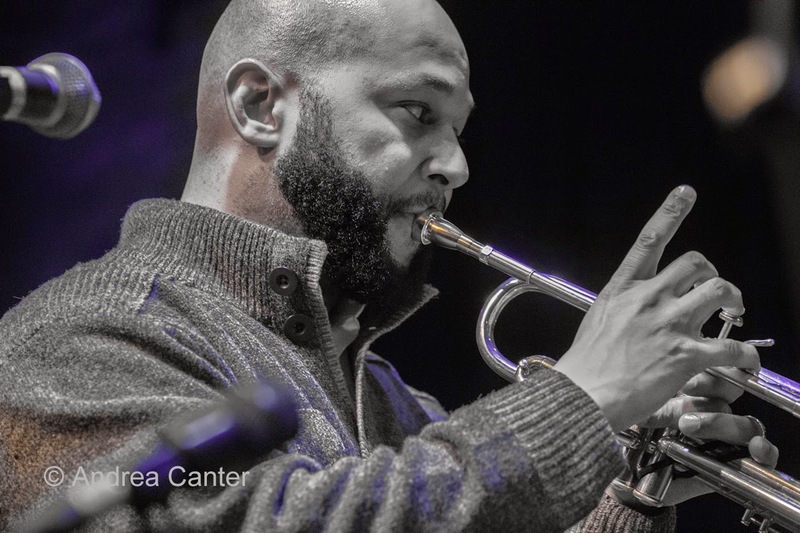 The Bridge Series at Jazz Central welcomes back Weather Report alum Eric Kamau Gravatt and his quartet with Brandon Wozniak, Ron Evaniuk and Zacc Harris. With Gravatt you can be sure of 3 things-- the music will keep you on full alert, there will be some spellbinding drum solos, and the gig will start on time! 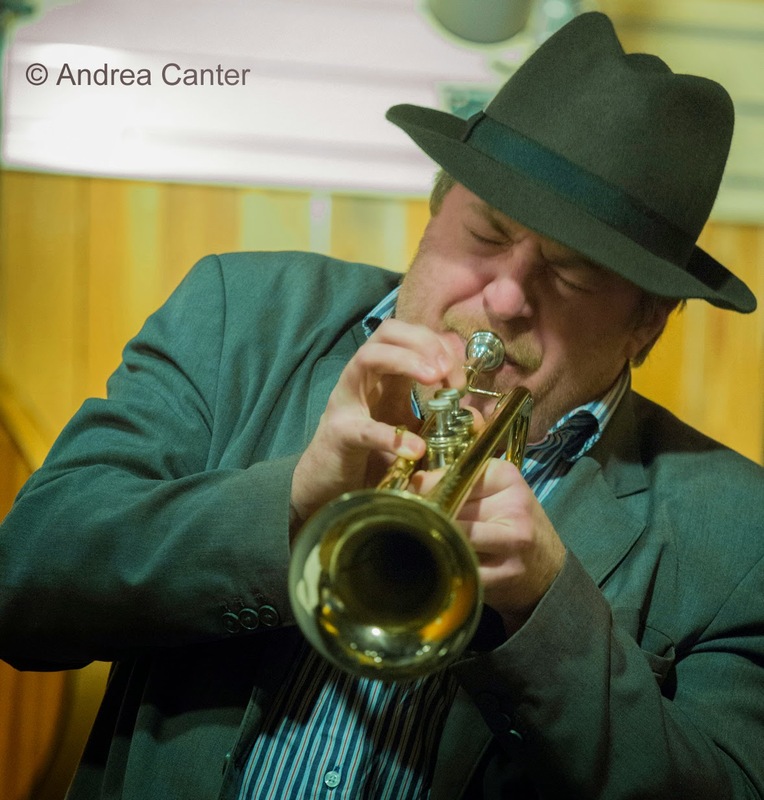 Note that the Bridge Series will start at 7pm -- and starting next week, Friday Night Jazz at the Nicollet will move back to 9 pm, increasing the opportunity to enjoy a double-header Friday along the Minneapolis "jazz corridor." Saturday, April 11. Jazz at Studio Z is into its fourth season, curated by Zacc Harris and supported with grants from the state arts board and Legacy Fund. Tonight's installment brings Doug Little's Charanga Tropical to the Studio Z stage, warming up in more ways than one for their unprecented invitation to perform at the Danzon Festival in Havana this summer. CT is a quintet stretched to include additional percussion and a string trio (violin, viola). 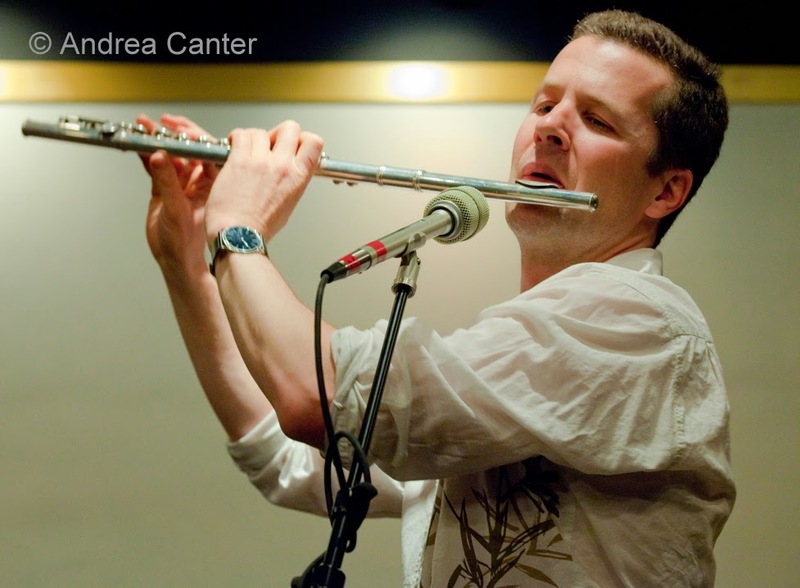 Before the concert at 7 pm, Doug and company will conduct an open workshop (5:30 pm) on the rhythms and dance forms of traditional Cuban music. Over at the Black Dog, the Saturday night series continues with an opening set from young trumpeter Solomon Parham, featuring ace percussionist Babatunde Lee. Back in prime time, saxophonist Paul Harper returns with his renamed Show and Tell ensemble, with Charlie Riddle on bass, Nathan Norman on drums, and Mike Cramer on guitar. It's bebop for 21st century listeners. And yes, if you attend Jazz at Studio Z, you can get down the street to the Black Dog in plenty of time to catch the final set with Paul Harper. 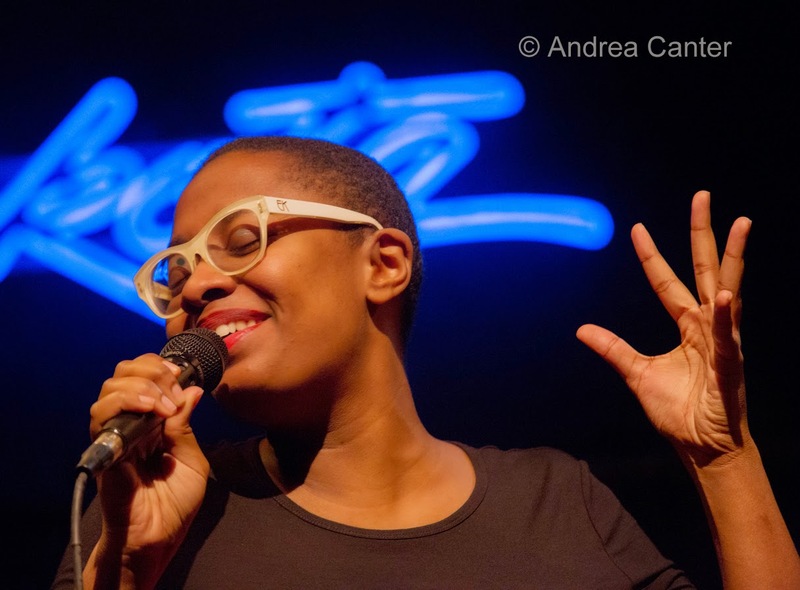 If you really want to avoid a crowded club or bar, but hear one of the most exciting talents in the country, reserve a spot at the Pillsbury House for a live screening of Jazz at Lincoln Center featuring Cecile McLorin Salvant. Pillsbury House in South Minneapolis has been scheduling live webcasts of JALC events this season, and the show tonight is bound to be one of the most memorable. This is a free event but reserved tickets are needed to ensure a seat. Sunday, April 12. 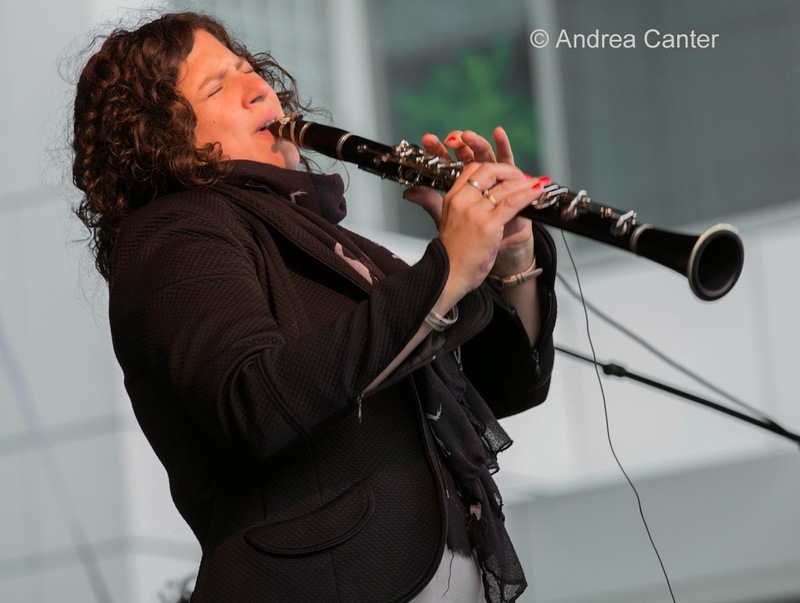 Poll-topping clarinetist Anat Cohen is no stranger to the Twin Cities, previously appearing in 2010 at the Dakota with her Benny Goodman project and a few months later with her touring quartet, and moving over to the Dakota with fellow clarinetist Evan Christopher when the 2012 Orchestra Hall lockout pre-empted a clarinet summit. An Israeli native long intrigued by the folk traditions of Brazil, Anat assembled a group of Brazlian musicians (accordion, 7-string guitar, pandeiro) and after some acclaimed gigs, brought her Choro Aventuroso into the studio, along with her longstanding quartet and key guests. She's now touring in celebration of the new recording, Luminosa. There will be Brazilian fare, traditional and reimagined, as well as original music and perhaps a Flying Lotus tune. 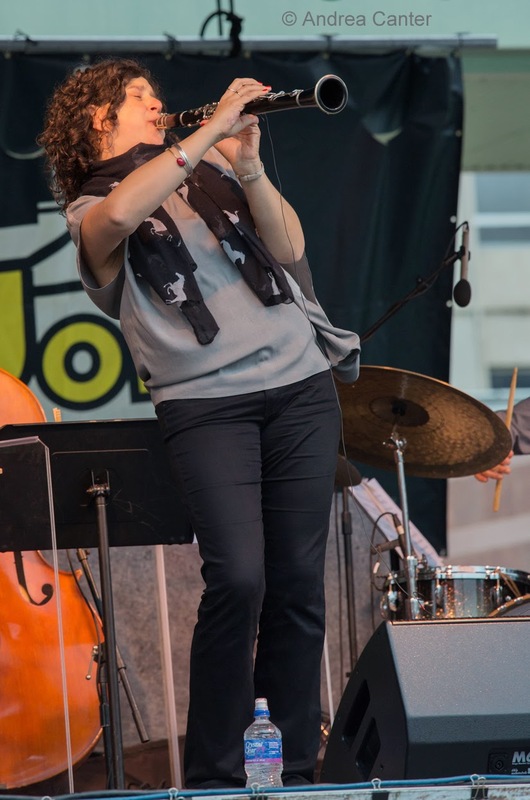 On this gig, she's joined by long-time pianist Jason Lindner, bassist Linda Oh and drummer Adam Cruz. Monday, April 13. Crooners Lounge continues to bring top local artists to the north burbs. 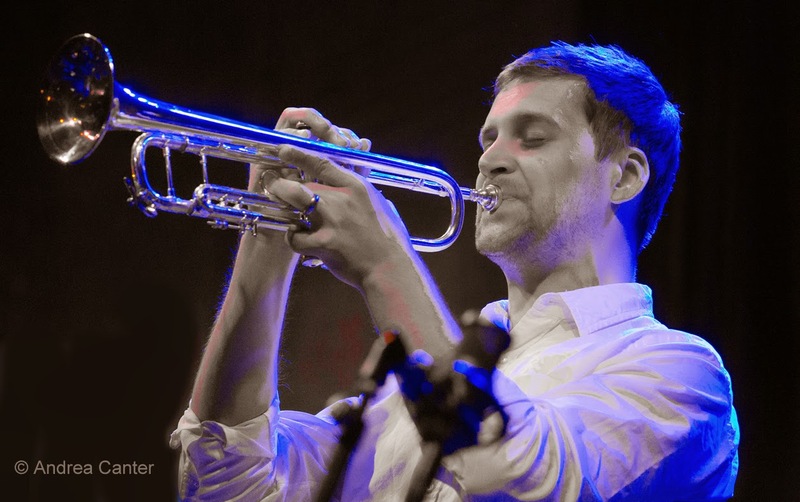 Tonight, the Javi Santiago Trio entertains from happy hour through the evening. 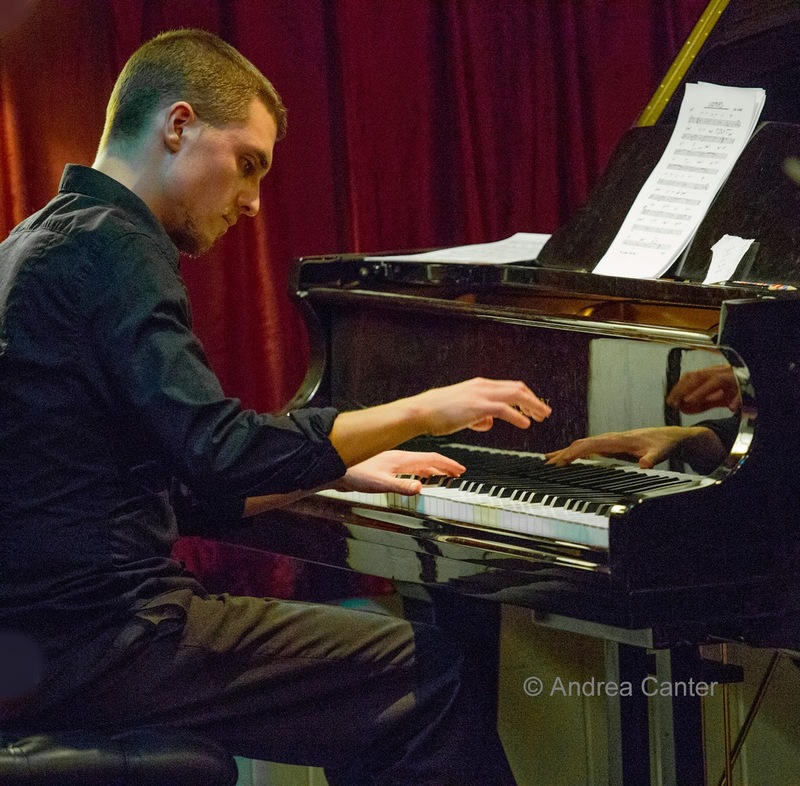 The young New York-based pianist has taken an extended leave from the Big Apple, hanging out back home in the Twin Cities and playing a lot of gigs. 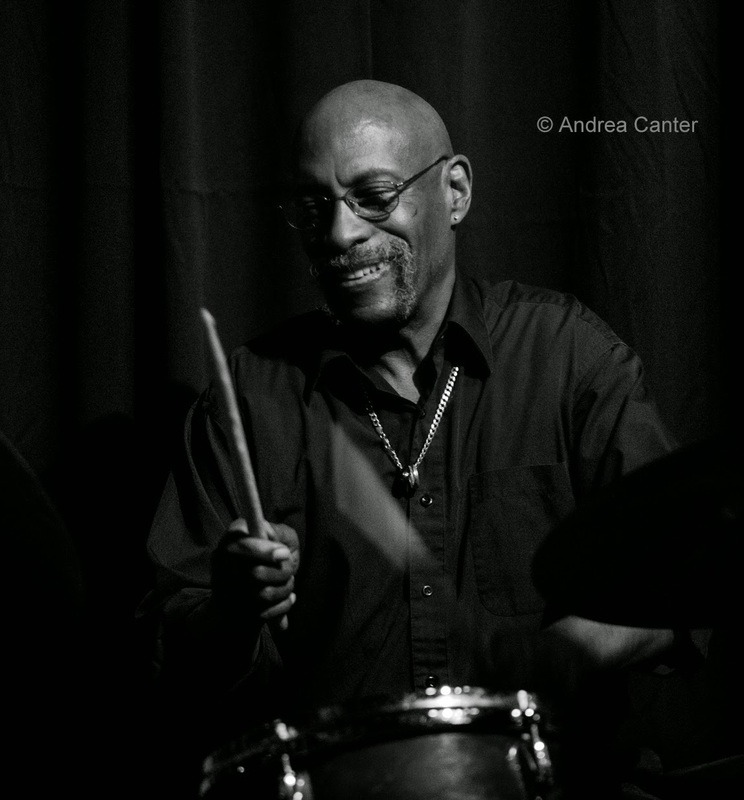 Tonight he teams up with long-time cohort, drummer Miguel Hurtado, and veteran bassist James Buckley. Tuesday, April 14. 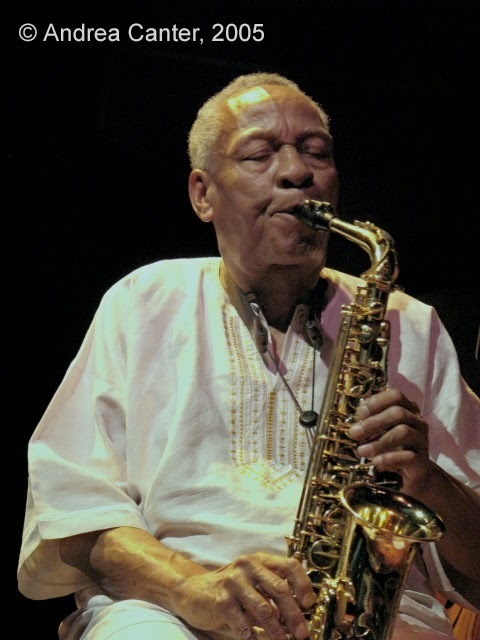 The Minneapolis-St Paul International Film Festival is underway, and tonight jazz fans can attend the screening of the documentary, The Sound of Redemption, about the life and music of the late Frank Morgan at St. Anthony Main Theaters. For live music, you can't miss with Framework at the Black Dog. 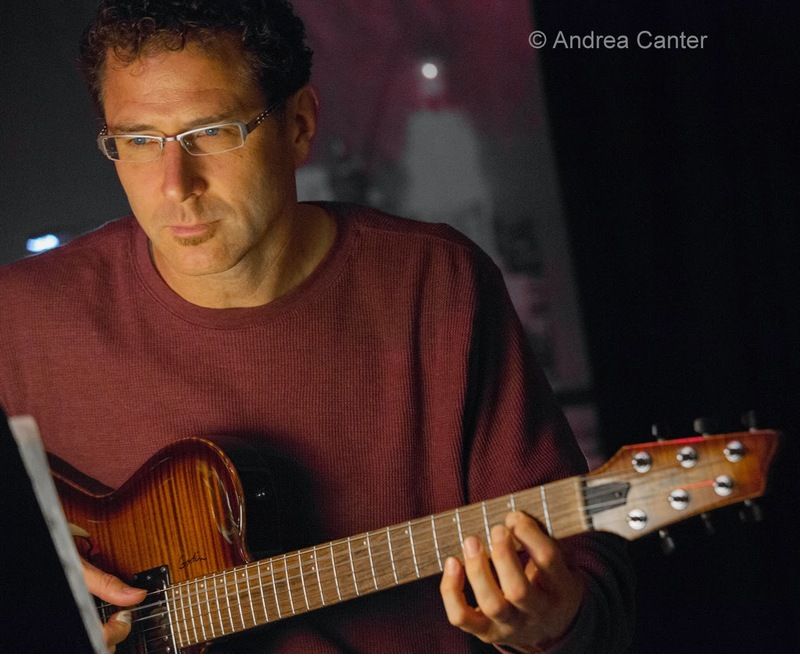 This is the monthly Chris Olson Project, and the guitarist invited pals Chris Bates and Jay Epstein to come in tonight as the long-running trio. Inventive, accessible and always satisfying. In between their sets, Olson will turn some of his students loose on the music of Herbie Hancock. Thursday, April 16. 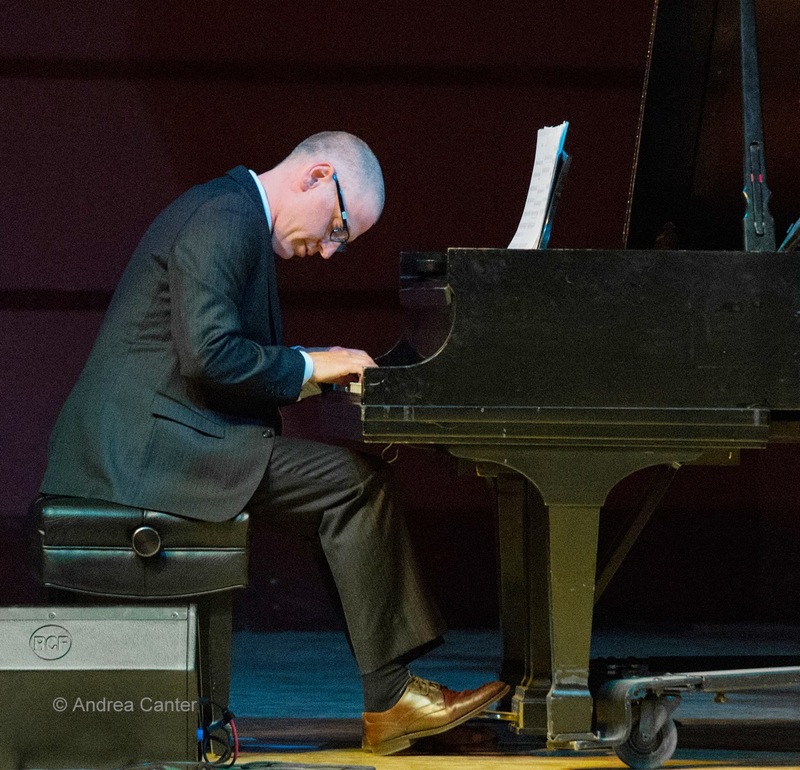 Tonight's installment of Jazz in the Target Atrium at Orchestra Hall features the world premiere of "The Rage of Achilles," a multi-faceted work composed by Jeremy Walker and Anthony Cox. As noted on the Orchestra Hall website, "ancient poetry meets classical voice and jazz instrumentation..." with the voices of MPR's Tesfa Wondemagegnehu and opera singers Seth and Angela Keaton melding with the Atrium Jazz Ensemble (Jeremy Walker, Anthony Cox, Brandon Wozniak and Tim Zhorne.